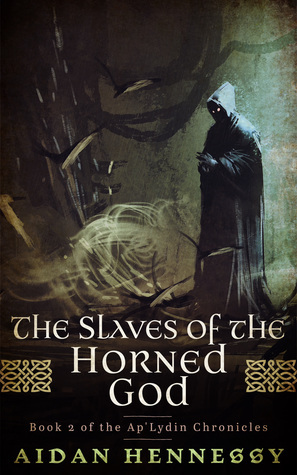 To mark the release of The Slaves of the Horned God, I am conducting two paperback giveaways at Goodreads. 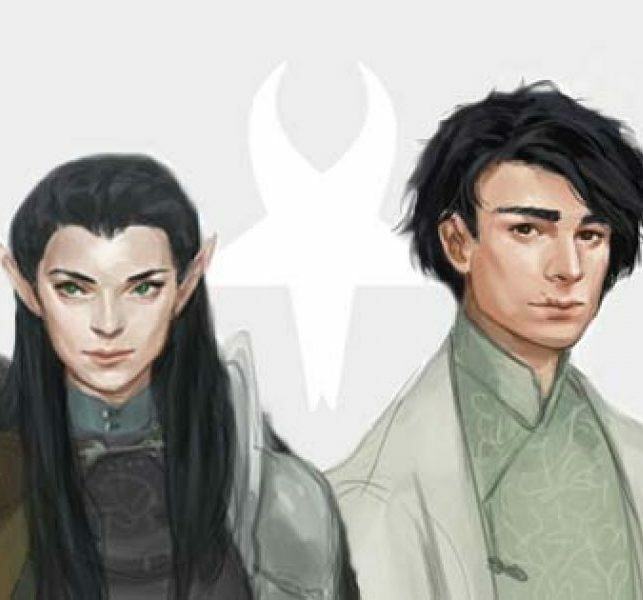 The first giveaway is a copy of The Slaves of the Horned God and The Heirs of Lydin, Book 1 and 2 of the Ap’Lydin Chronicles. Giveaway ends November 11, 2017. 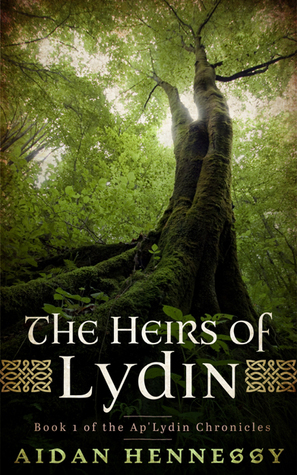 The second giveaway is a copy of The Heirs of Lydin, Book 1 of the Ap’Lydin Chronicles. Giveaway ends November 12, 2017. Enter one of these, or maybe even both, by heading straight to the links provided. Posted on 13/10/2017 by Aidan Hennessy. This entry was posted in book release, Coming Soon, giveaway and tagged theheirsoflydin, theslavesofthehornedgod. Bookmark the permalink.